In the fastly growing corporate world, your brand image is what matters the most. And to create one and maintain all you need is perfect Business Card. 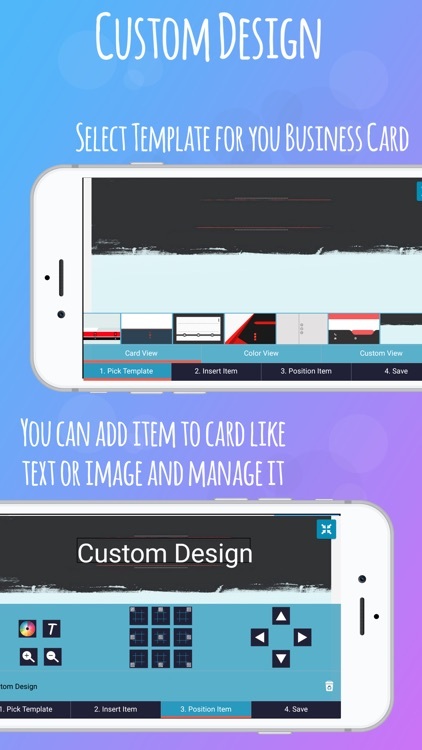 With this business card creator app, you can build a perfect custom business card for yourself. 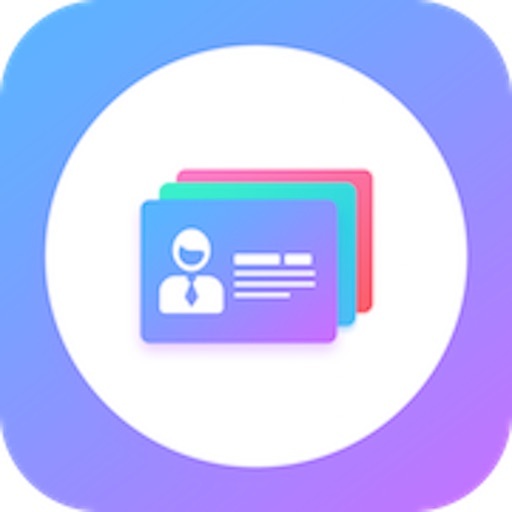 A simple application which makes your business card in a minute. - Transform your business image. - Add elements of your choice. - Add your business details as per need. - Save templates and use them as per need and grow your business networking. - Simply add your business information. - Choose the template of cards. - Select font for the digital business card. - Your card is ready. 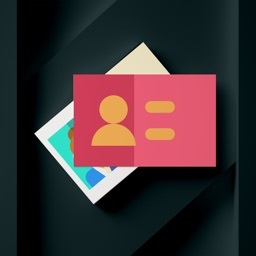 - If you want to create a custom id card then you can add your chosen color or your custom image inside your business card. - We have some predefined plain background for your business card. You can add multicolored font with custom font size. 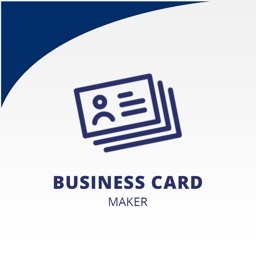 - You can create your card with and without the logo. 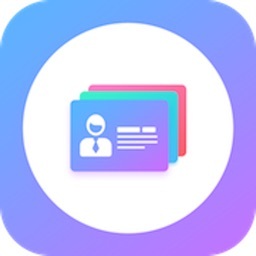 - The user can share business cards on Facebook, Twitter, Whatsapp, Instagram and Email. - The user can also save the business cards in phone gallery. - A predefined symbol like Skype, mobile, email, website, location, Facebook, Instagram Twitter, Linkedin, etc. - Custom design for your business cards with your requirements. - You can make a printable digital business card. 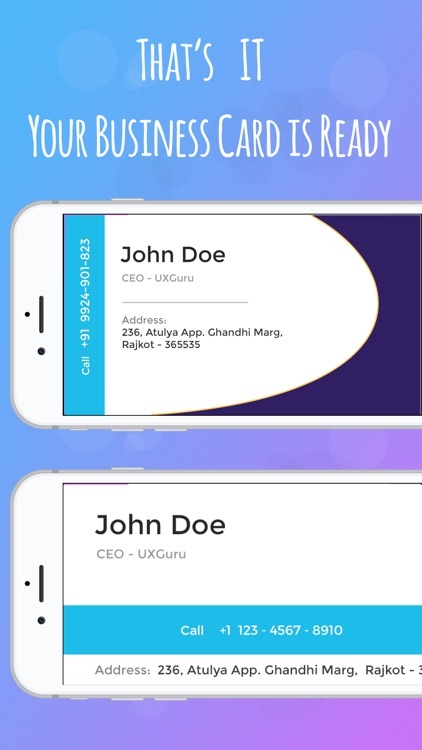 - Design your business card with and without the logo. - You can call this smartphone business card. - You can email business template to anyone. - Make an elegant business card. 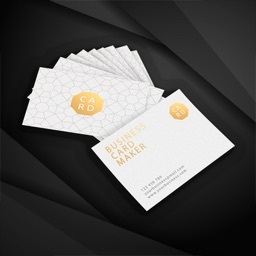 - Make a modern business card. - Make a professional business card. 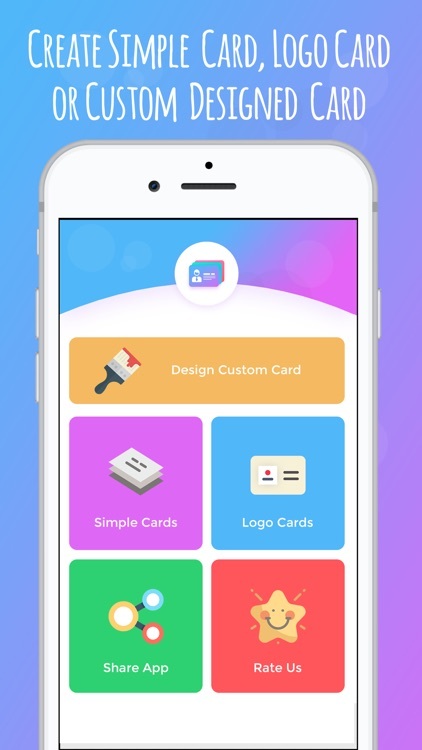 - Make a colorful business card. - Make funky & cool business card. - Make custom card as per your choice & need. 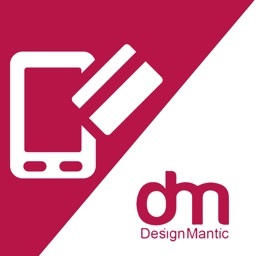 - Design your own business card. 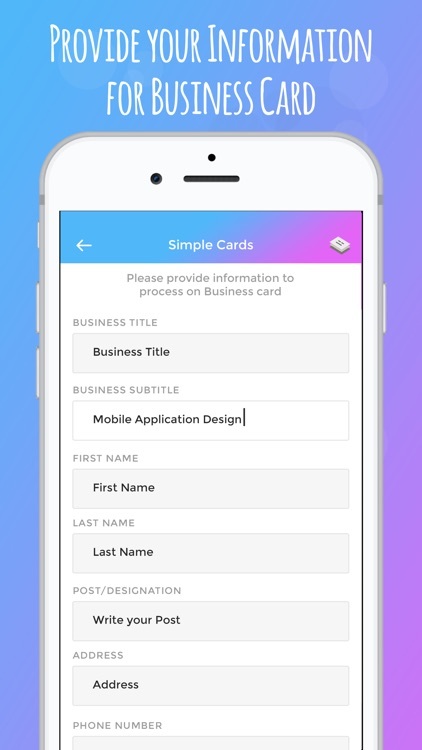 - Build custom business app. - Select custom color for your business cards. - Select your own images and logo for business cards. 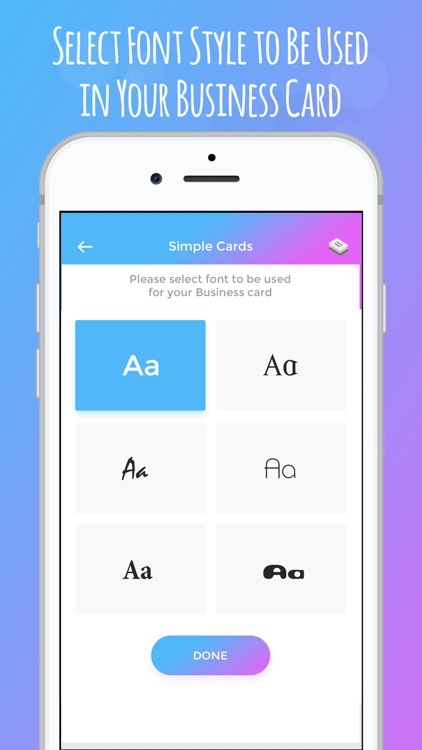 - Select your custom font for your business cards. - Custom visiting card maker. - Free business card editing. 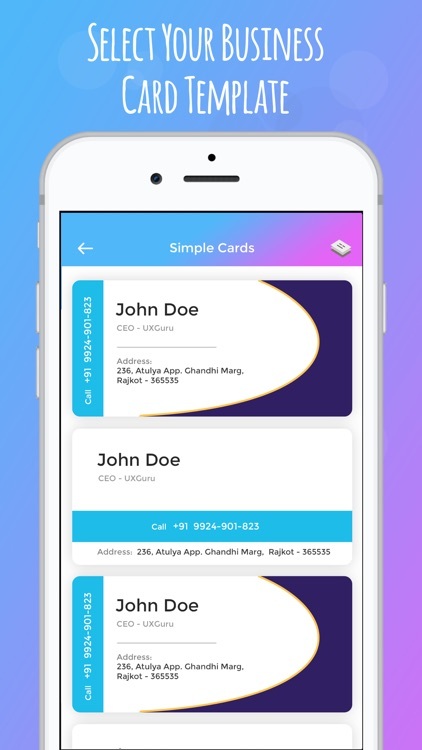 So take 5 minutes from your busy schedule and try this business card app and also rate if you like it. Start your free business with this app.